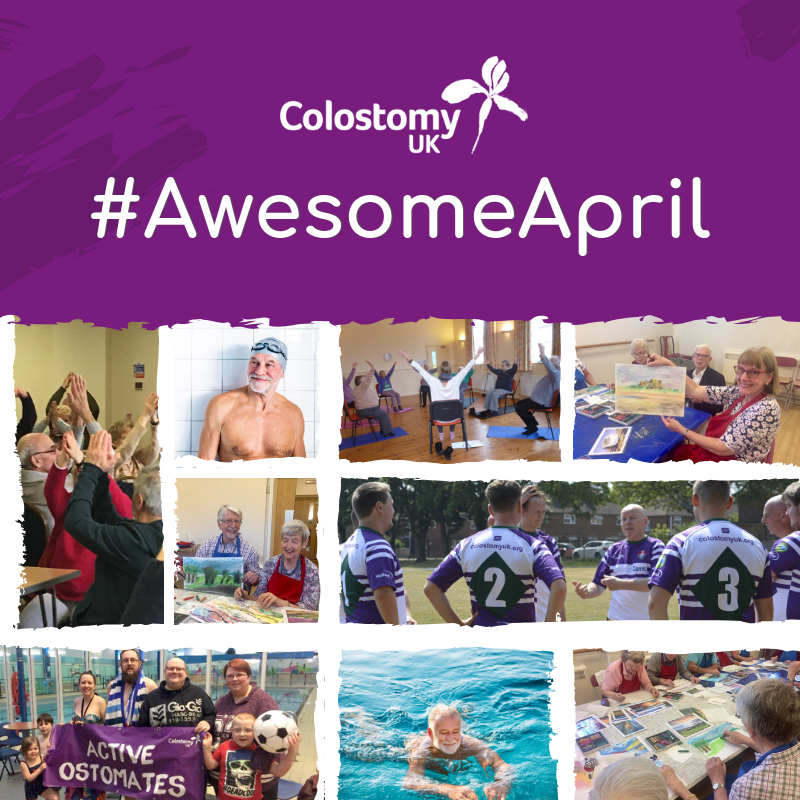 April is going to be one of our busiest months here at Colostomy UK! We are running our Active Ostomates sessions across a wide area of the country and also have our first Rugby League match of the year. Active Ostomates is a project where we host a range of activities including archery, chair yoga, swimming and art through stoma support groups. The hope is that by allowing ostomates to try these in a supportive environment and with people they are comfortable with, they will build enough confidence to participate in similar activities in the wider community. You don’t need to be a member of a support group to take part so get in touch if any of the below interests you! Unfortunately due to personal reasons the artist has had to postpone this event.